Do continuation head and shoulders patterns really exist? 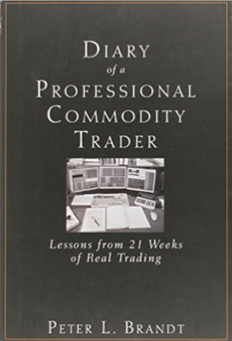 A number of readers have questioned the legitimacy of the continuation pattern. They claim that such a pattern does not exist. Well, it is time to set the record straight! 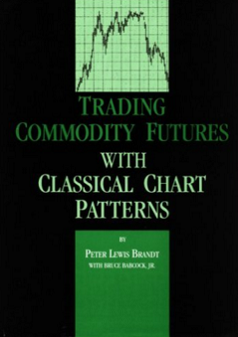 Schabacker, Edwards and Magee are the authoritative sources on classical charting principles. The three men never claimed to be the final word on Gann or Elliott or moving averages or candlesticks. But, they are the final word on classical chart patterns. So, when I define a pattern as a continuation H&S formation, I am in some pretty good company. For those of you who still take exception to the labeling, take it up with Schabacker, Edwards and Magee. 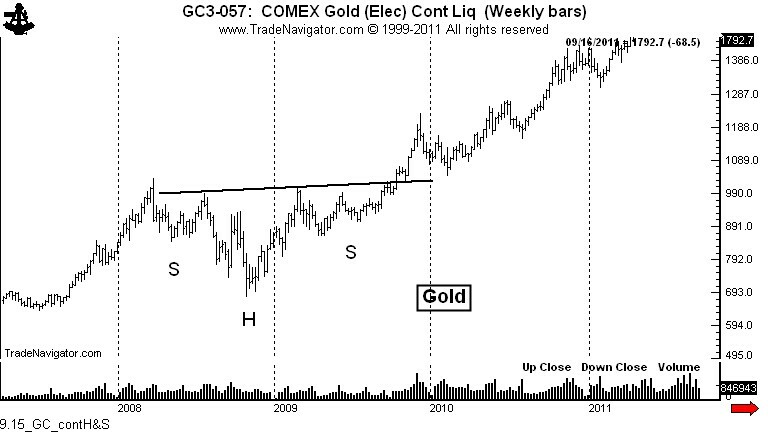 By the way, the chart below displays one of the most classic continuation H&S patterns of all time. I believe Schabacker, Edwards and Magee would have accepted this labeling, and that is good enough for me. Of course, I could start referring to the pattern as the “a reputed, appearing as, but conditionally qualified, sort of continuation H&S pretender.” Nah, I think I will just refer to it as a continuation H&S pattern, same as I have been doing all along. 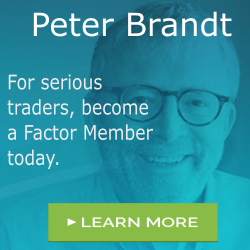 https://www.peterlbrandt.com/wp-content/uploads/2016/03/Factor-Research-Trading-Services-300x79-300x79.png 0 0 Peter Brandt https://www.peterlbrandt.com/wp-content/uploads/2016/03/Factor-Research-Trading-Services-300x79-300x79.png Peter Brandt2011-09-15 23:07:352016-01-28 13:44:48Do continuation head and shoulders patterns really exist?